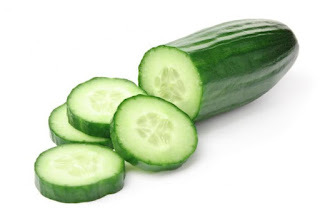 8 reasons you should eat Cucumber ~ CK Jacob: Nigerian Fiction And Lifestyle Blog. will give relief from sunburn. in potassium, magnesium and silicon. due to its anti inflammatory properties.